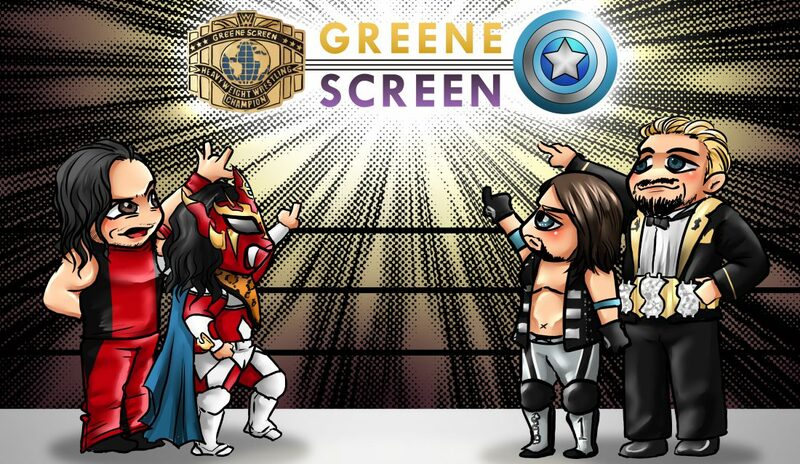 One thing that you got to love about WrestleMania weekend is the rumor mill regarding the event. Earlier in the week, the WWE Universal Championship between Goldberg and Brock Lesnar was expected to close out the show on Sunday. Dave Meltzer of the Wrestling Observer is in Orlando for all of the festivities going on around town. 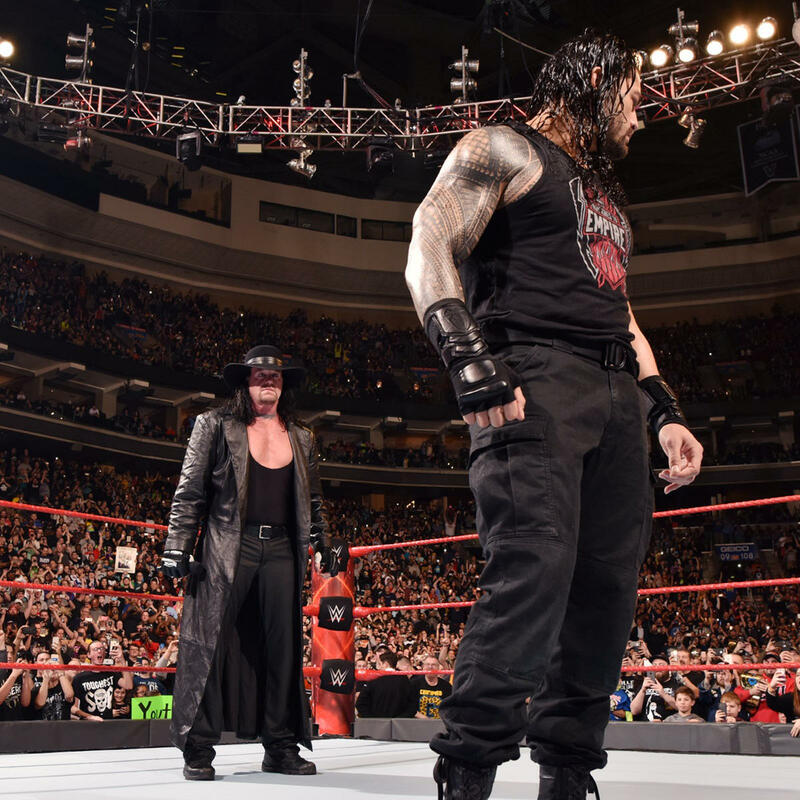 According to the famed reporter, the probable match to close out WrestleMania will be Undertaker vs. Roman Reigns. My first reaction is what about Randy Orton? You know, the winner of the Royal Rumble? Then I calmed down and remembered that the Rumble winner hasn’t really been guaranteed the main event spot for several years now. Besides, the Orton/Wyatt feud has cooled down considerably. WWE is notorious for changing their plans at the drop of a hat, however, Taker vs. Reigns getting the nod means that confidence is low in Goldberg vs. Lesnar being anything special. Goldberg probably can’t go more than ten minutes, and doing a squash match in Lesnar’s favor to get his heat back, is not a suitable scenario for the main event of WrestleMania. It’s a forgone conclusion that Roman Reigns is going to be booed out of the Camping World Stadium. This year will make his third consecutive main event of Mania, which shows that WWE is not giving up their project just yet. For all the great moments the Undertaker has delivered in his career, he’s a banged up 52 year-old who is in need of hip replacement surgery. Sunday could be his last match and tradition dictates that wrestlers always lose on their way out. If there is any wrestler that deserves to be an exception to that rule, however, it’s the Undertaker. If tradition stands, and this is indeed Taker’s swan song, a win for Roman Reigns is the antithesis of a happy ending, which is usually how WrestleMania culminates. While WWE has made some rather questionable booking decisions over the past several years, they can’t possibly believe that Taker/Roman will be so good that people will finally jump on the Reigns bandwagon. WWE knows that Roman will be booed heavily going in and having him pin the Undertaker will make it even worse. I can’t imagine that Vince McMahon envisions his pet project being booed out of the stadium as a suitable ending for the show unless…something big is going down! What could it be? Maybe Roman is finally turning heel? Perhaps he’s turning heel and joining forces with Triple H? The latter would have everyone talking. Going heel is one thing…going heel with The Authority will have him the most hated man in wrestling. Those that don’t like him will still not like him and those who are fans of the Roman Empire will quickly switch their allegiance. The poetic irony, if this were to come to pass, is that Roman Reigns and Triple H wrestled each other at last year’s WrestleMania. Now a year later they could be allies? What a difference a year could make. Looking at this with a cinematic eye, perhaps the reason why this match is going on last is because it will indeed be the Undertaker’s final match. Win, lose, or draw, knowing it’s the end of a once in a lifetime career would be a bitter sweet ending. Bitter because it’s the end, sweet because Mark Calaway will get a curtain call like no other, which will truly be a moment like no other to witness live. He deserves a thunderous ovation at the end of the match, if it is, in fact , his last battle inside the squared circle.